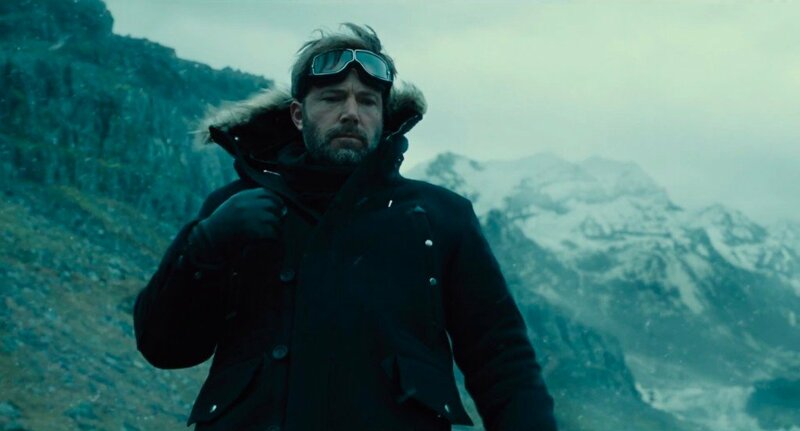 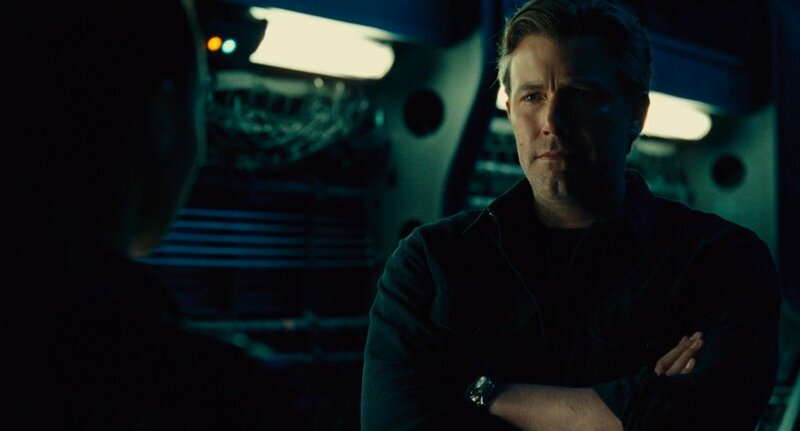 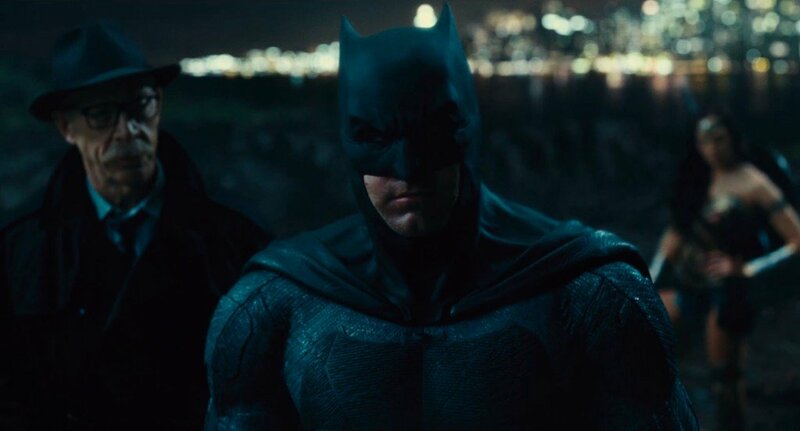 Diana Prince and Ben Affleck’s Caped Crusader are left with little choice but to unite the league in this international TV spot for Justice League. 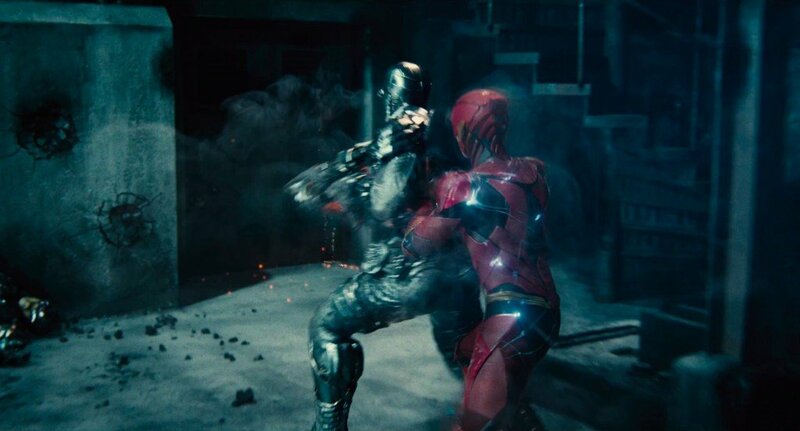 Barring the brief exchange between Gal Gadot’s Immortal Warrior and Batman at the beginning, you’d be forgiven if today’s promo left you with a general feeling of ‘been there, done that.’ Nevertheless, set against a suitably remixed version of “Come Together” by The Beatles, up above you’ll see all six costumed crusaders come together in the face of a common enemy. 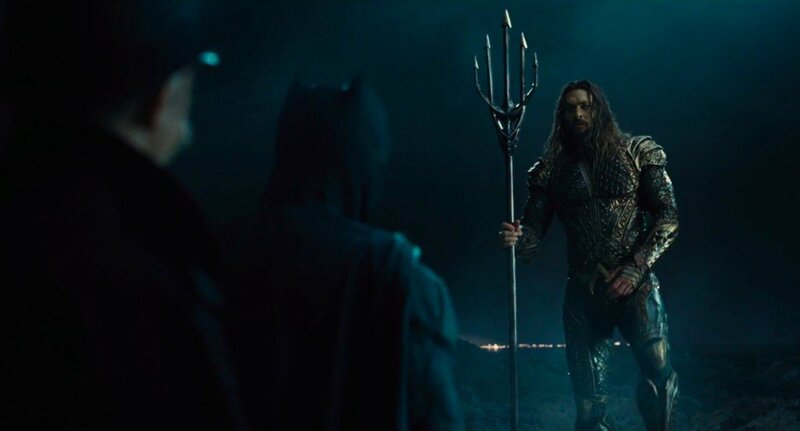 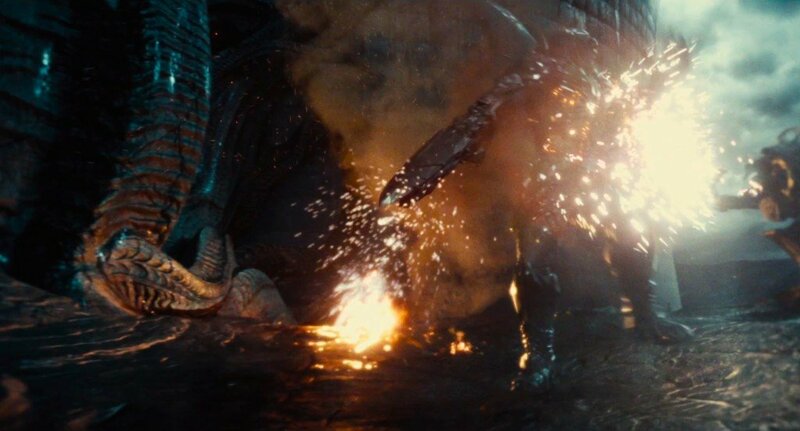 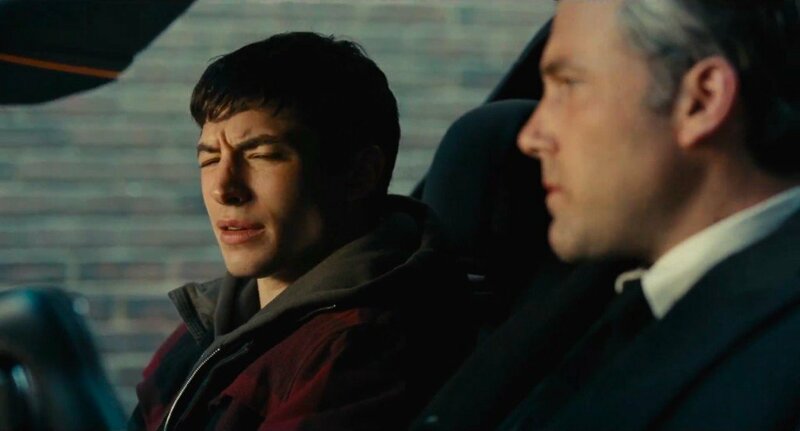 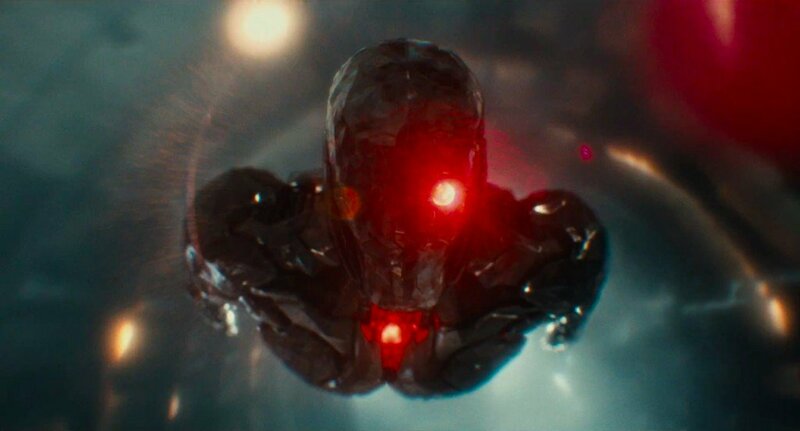 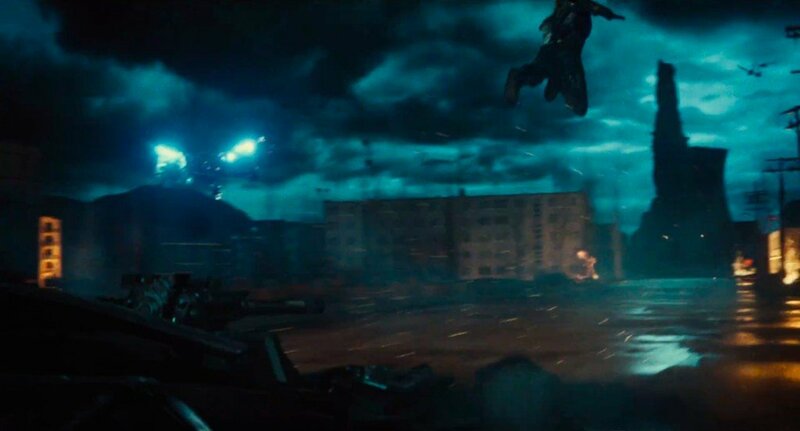 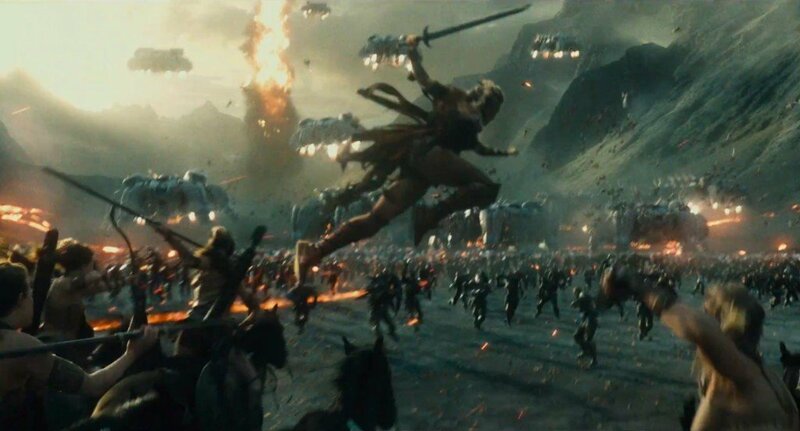 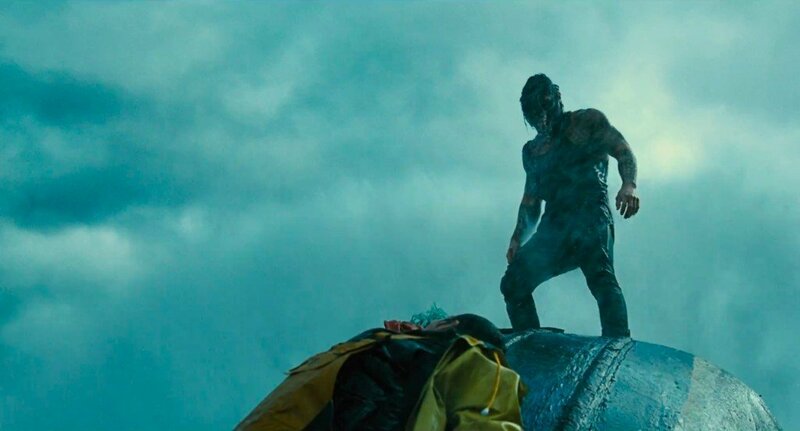 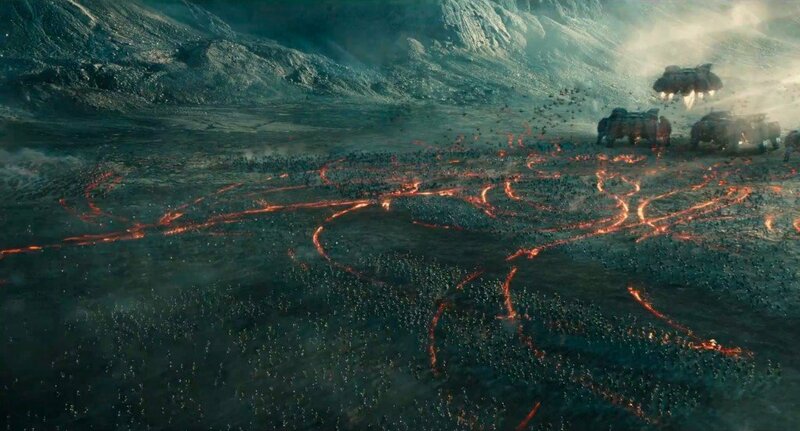 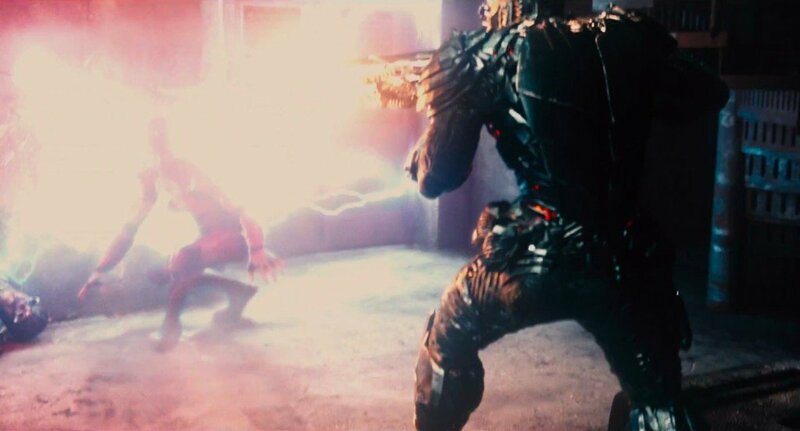 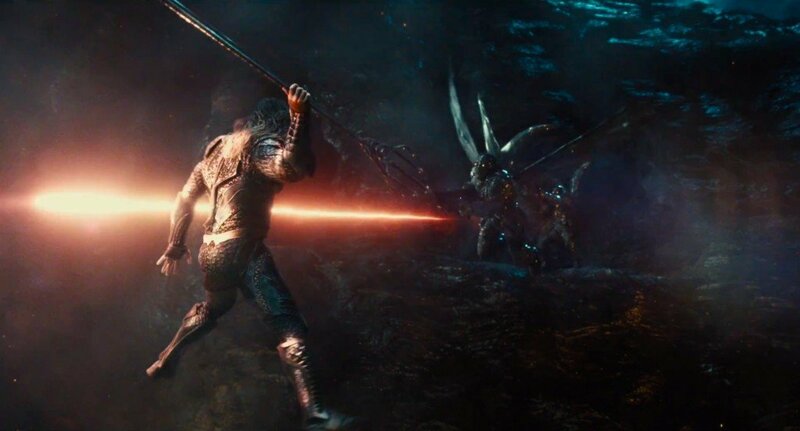 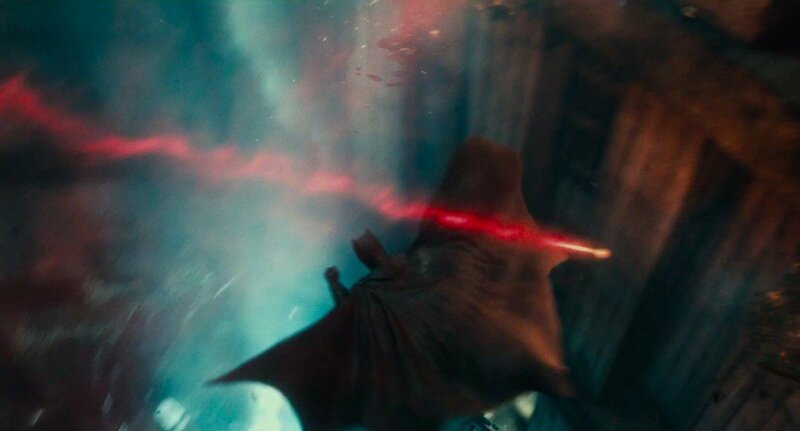 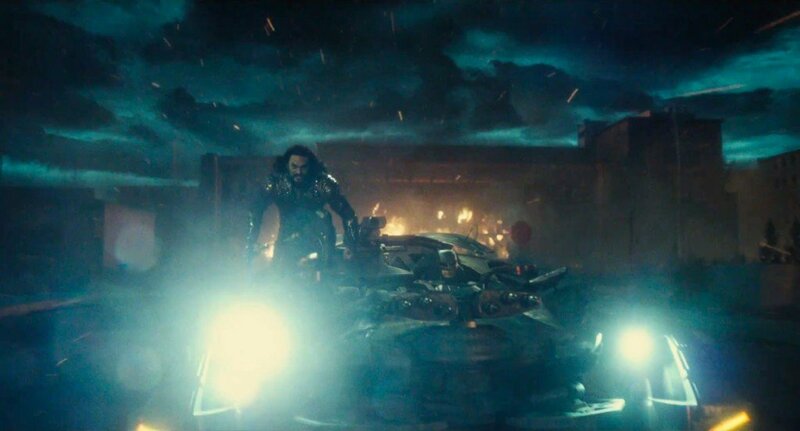 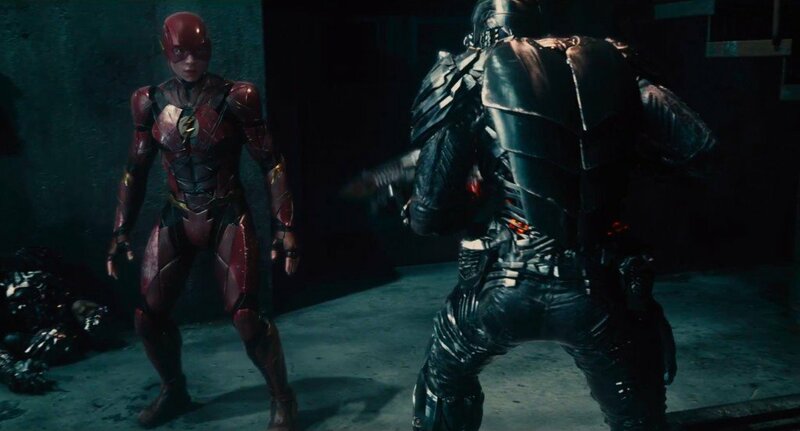 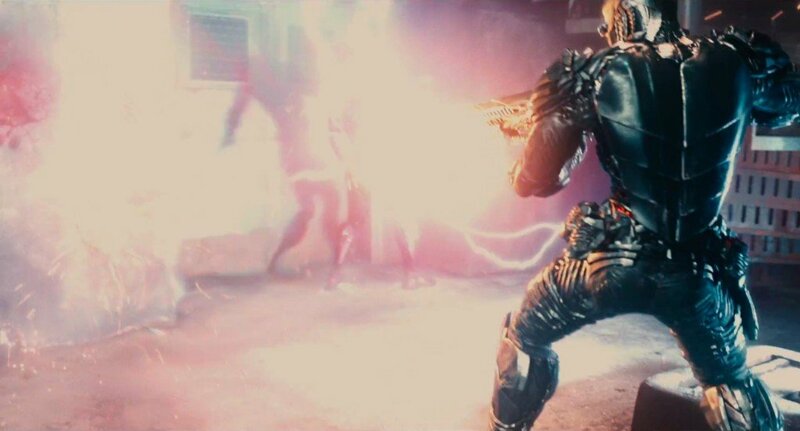 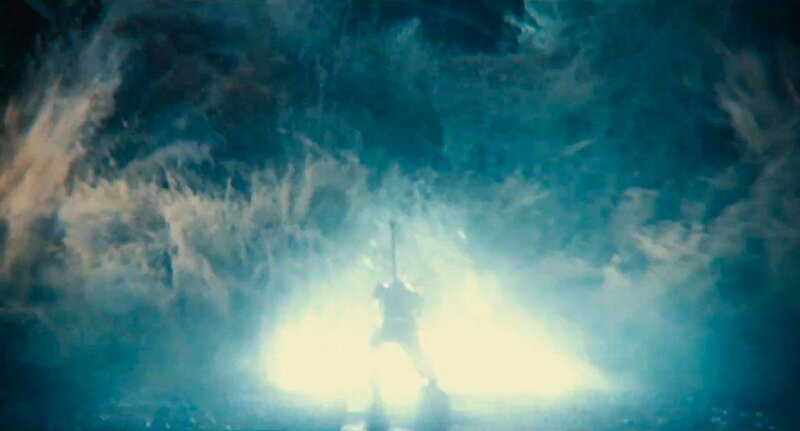 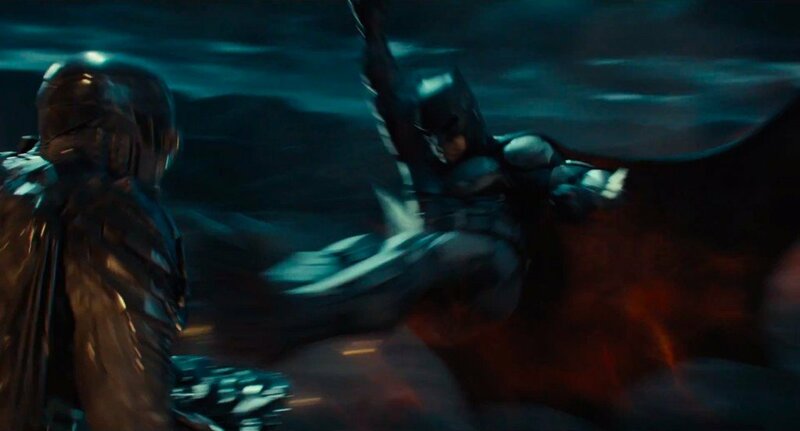 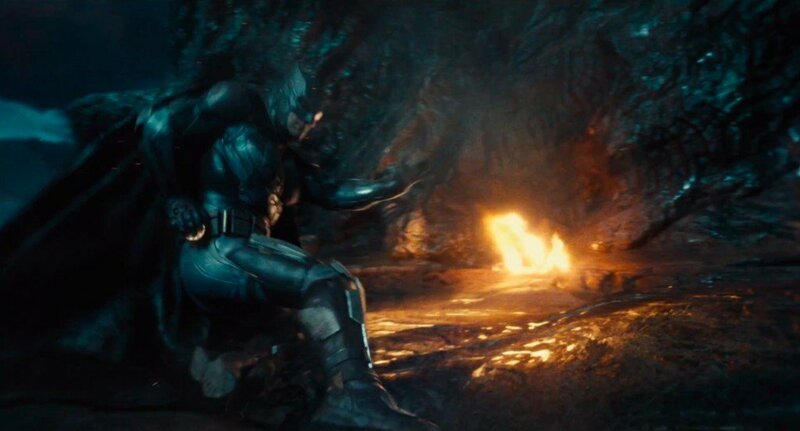 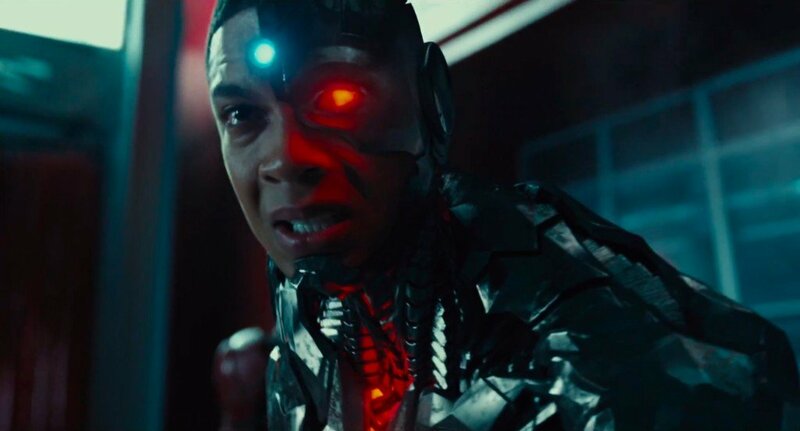 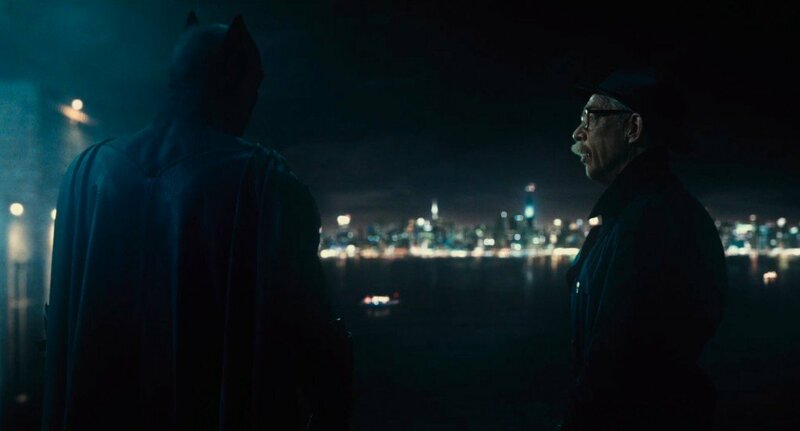 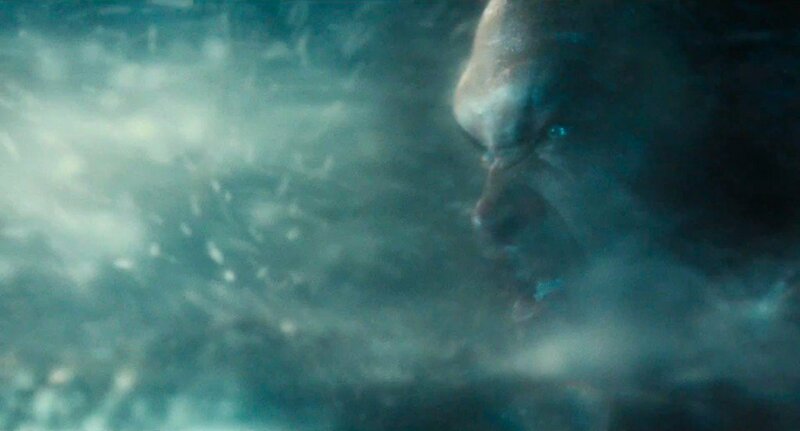 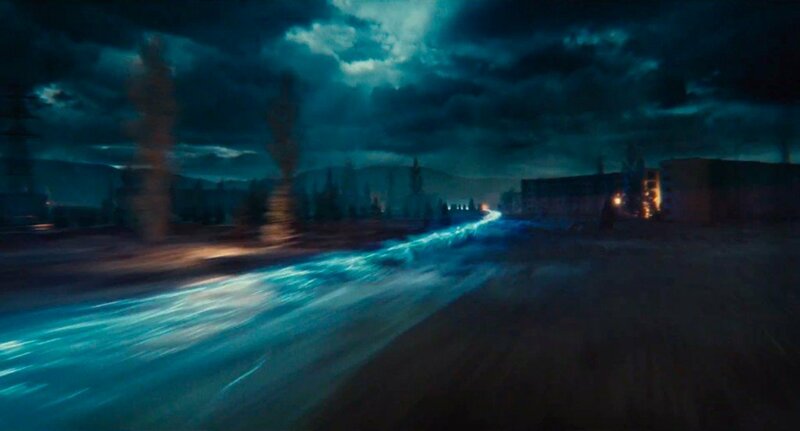 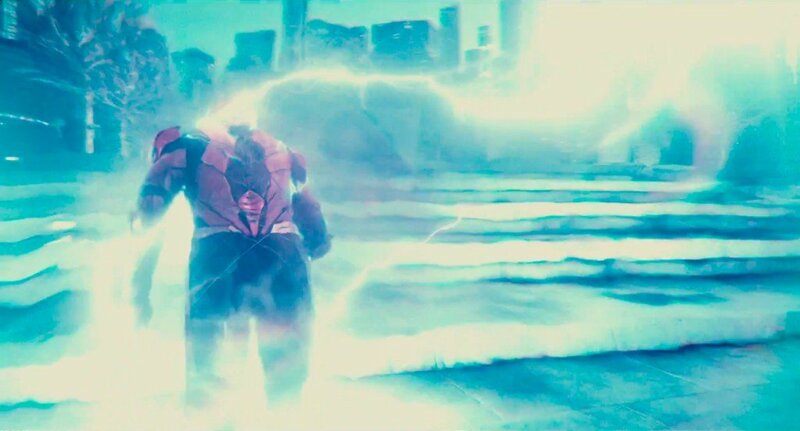 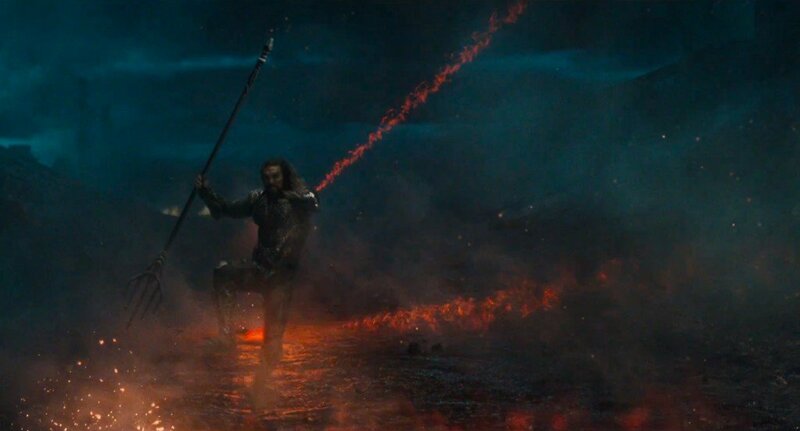 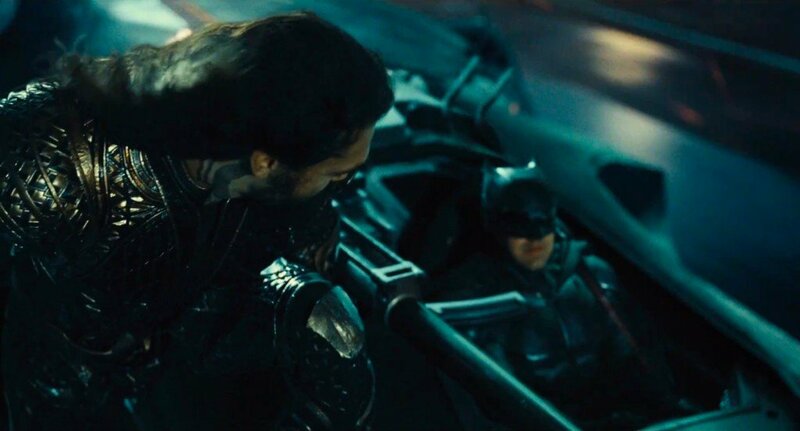 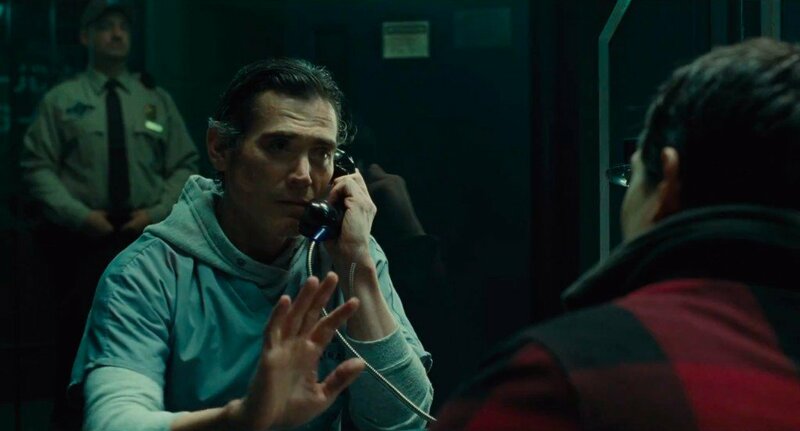 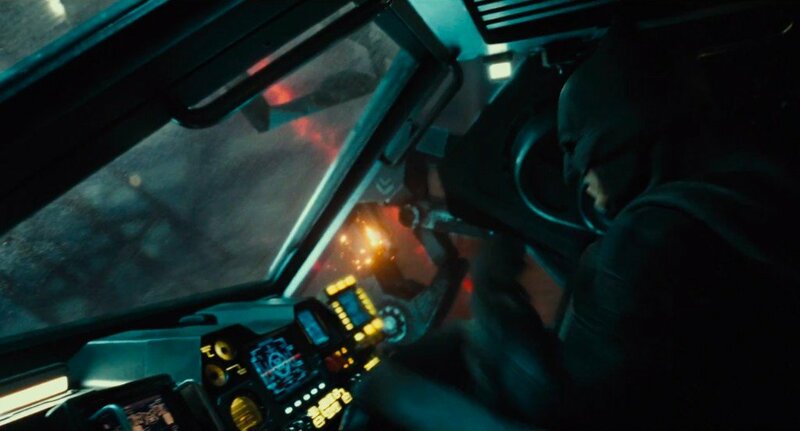 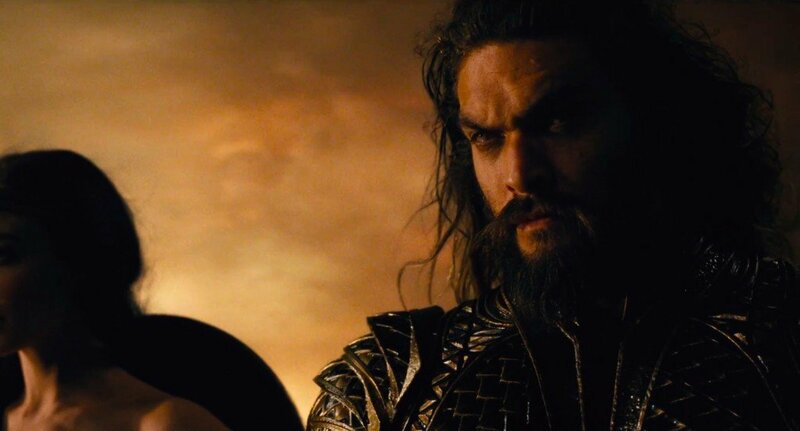 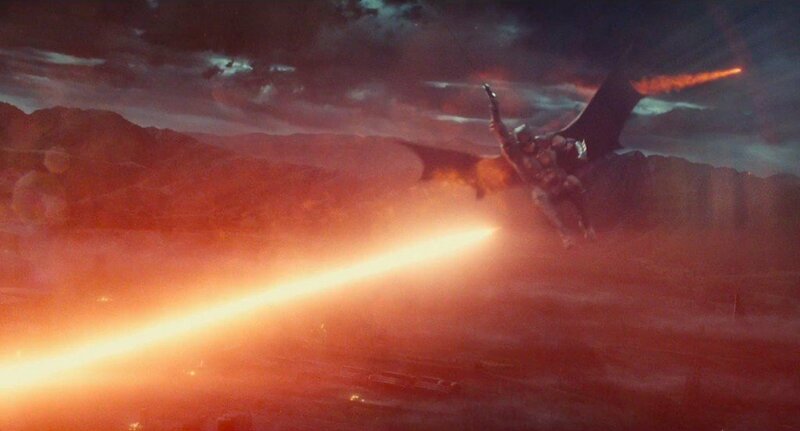 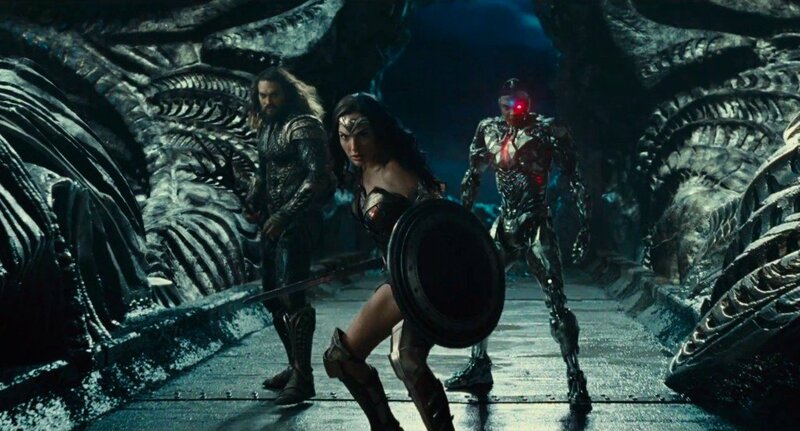 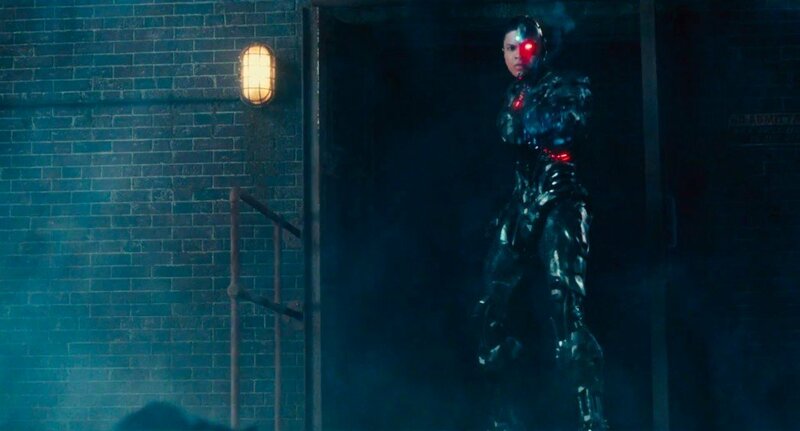 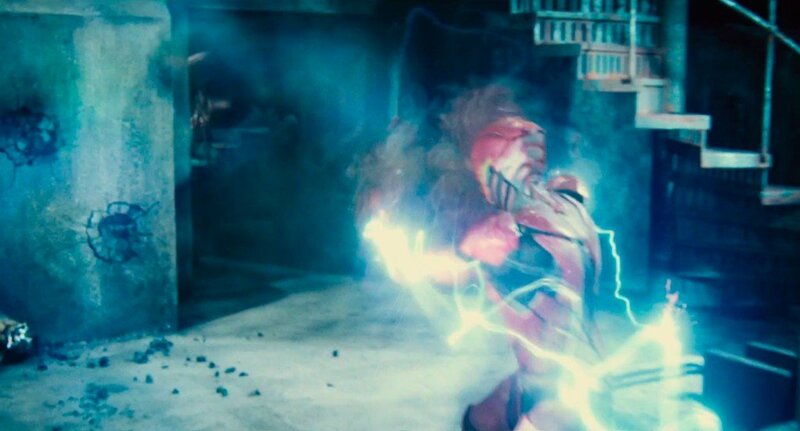 And though Warner Bros. is keeping a firm lid on the actual specifics of Justice League‘s story, those who have seen Batman V Superman will know that Ciarán Hinds’ all-powerful Steppenwolf isn’t too far away, and that’s before you even factor in Darkseid and those Mother Boxes. 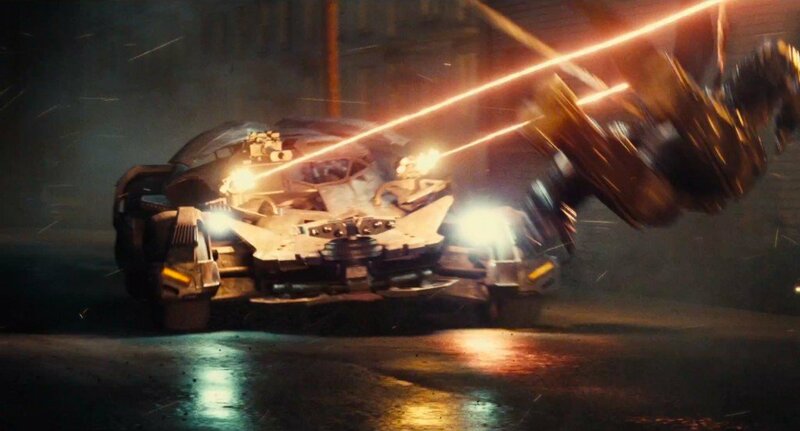 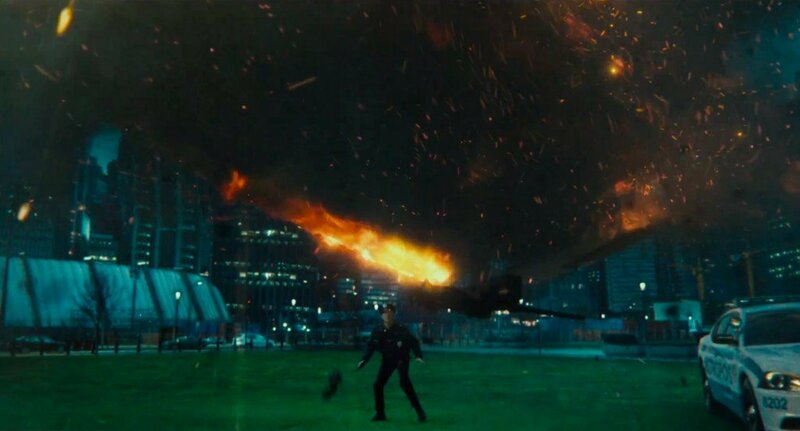 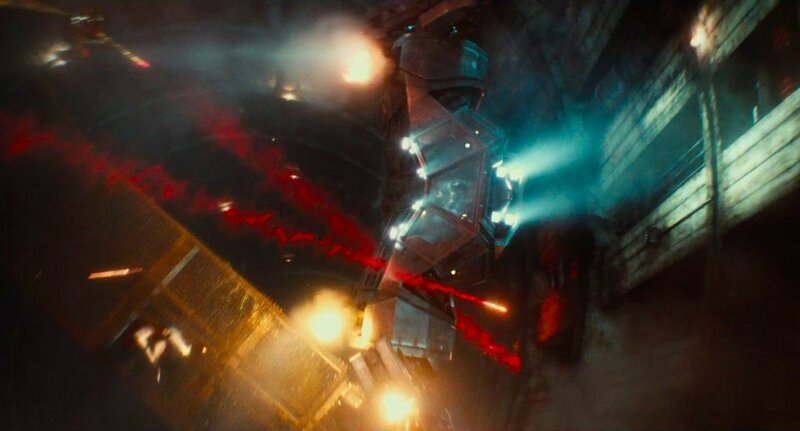 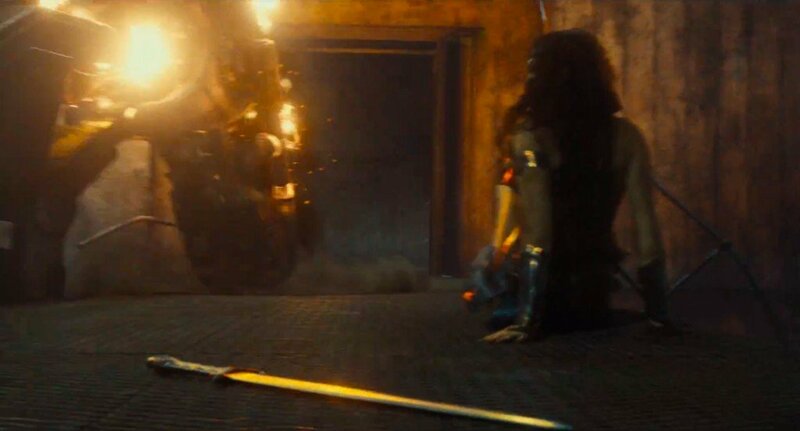 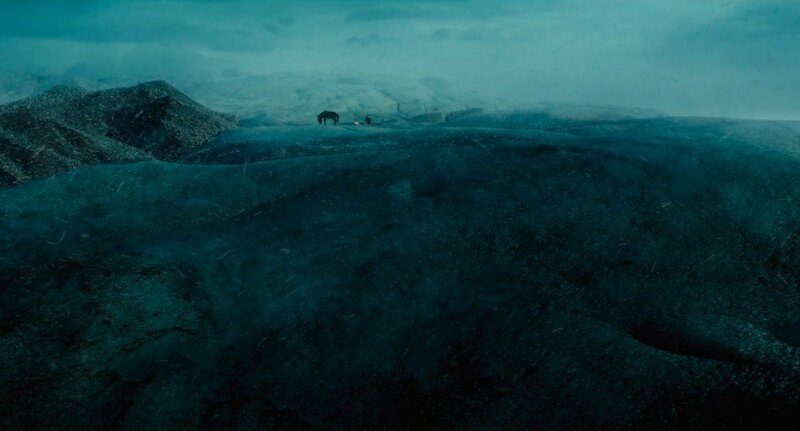 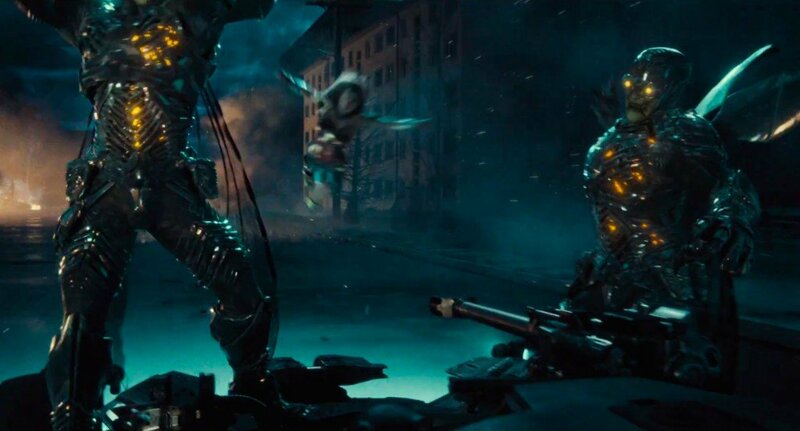 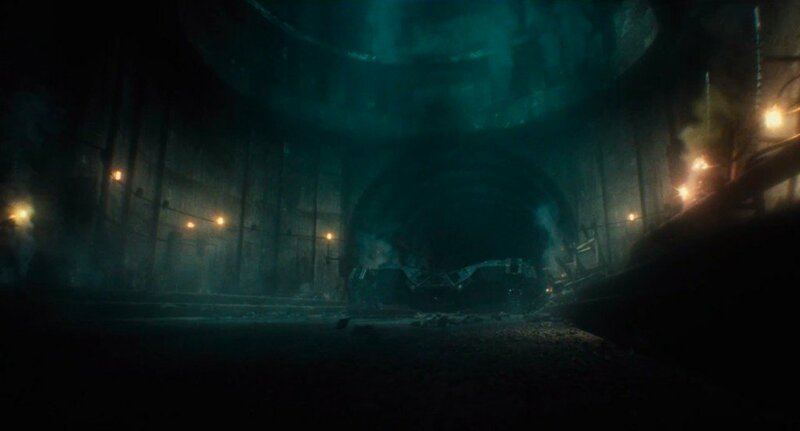 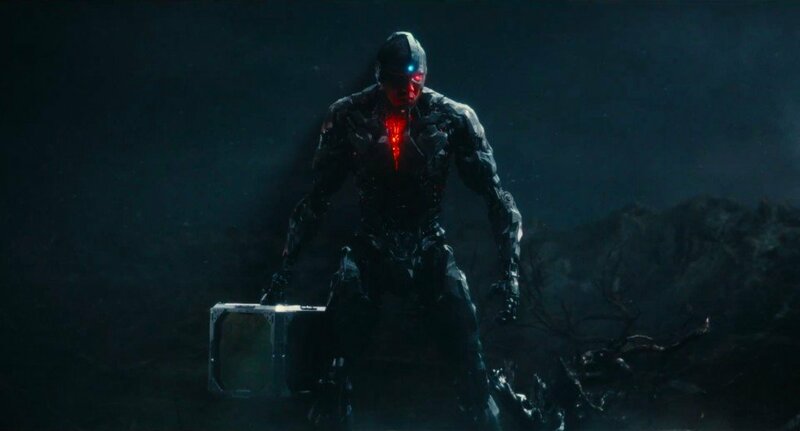 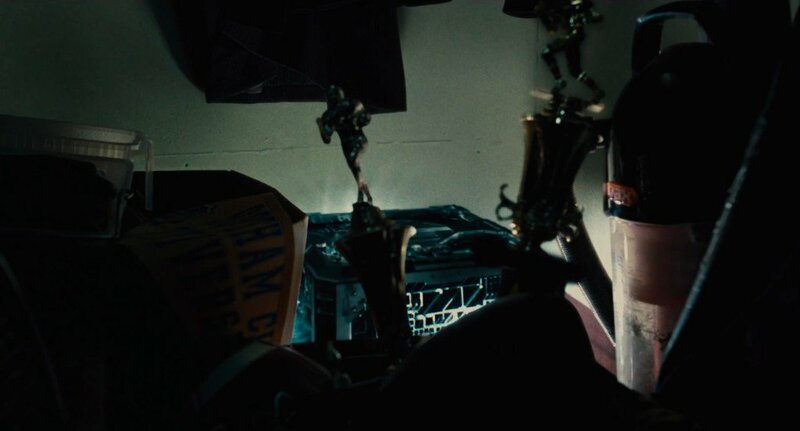 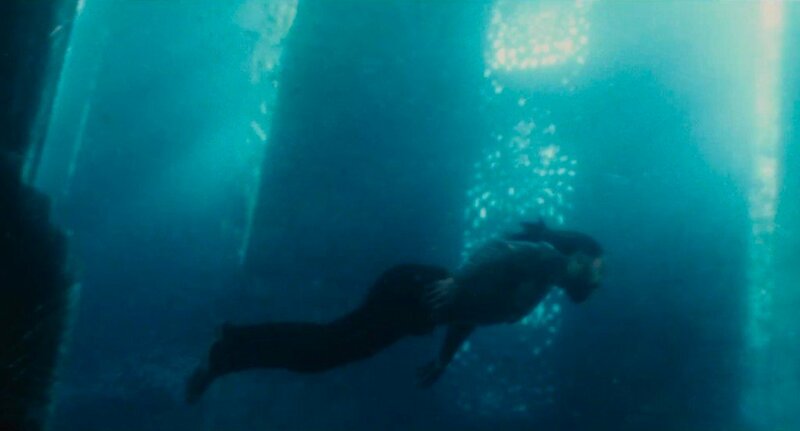 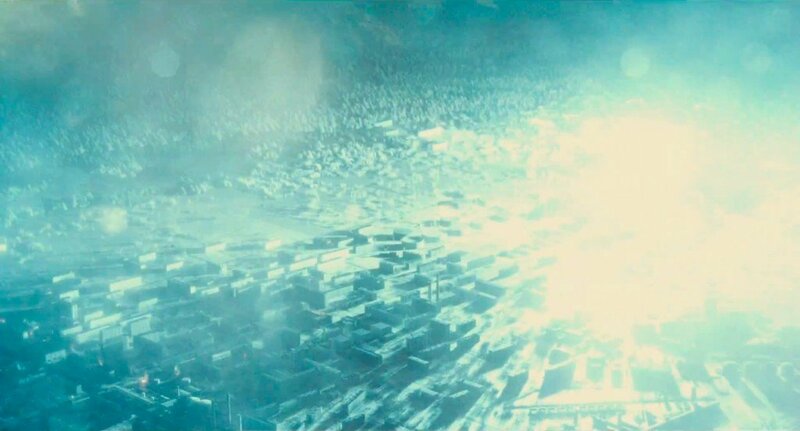 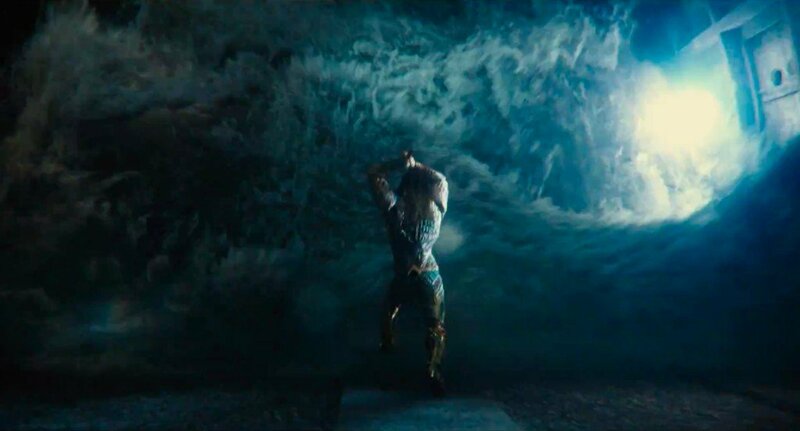 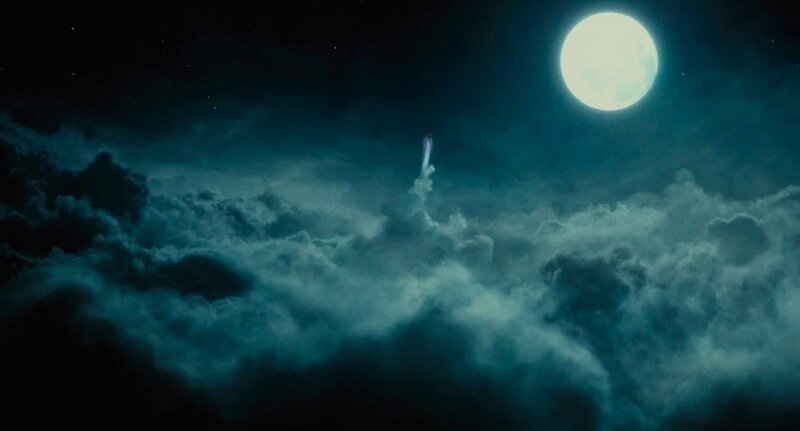 Each of those three cube-shaped artifacts looks set to appear in Zack Snyder’s end-of-year blockbuster, forcing Batman, Wonder Woman, Superman and the rest of the gang to scramble across the planet in order to ensure they don’t fall into the wrong hands – human or otherwise. 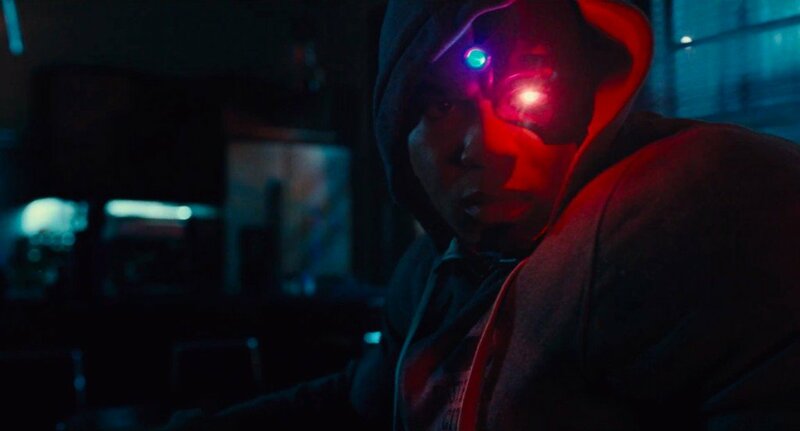 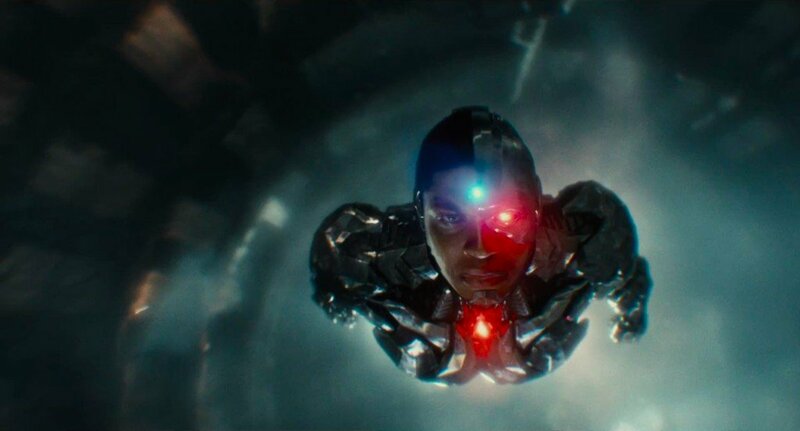 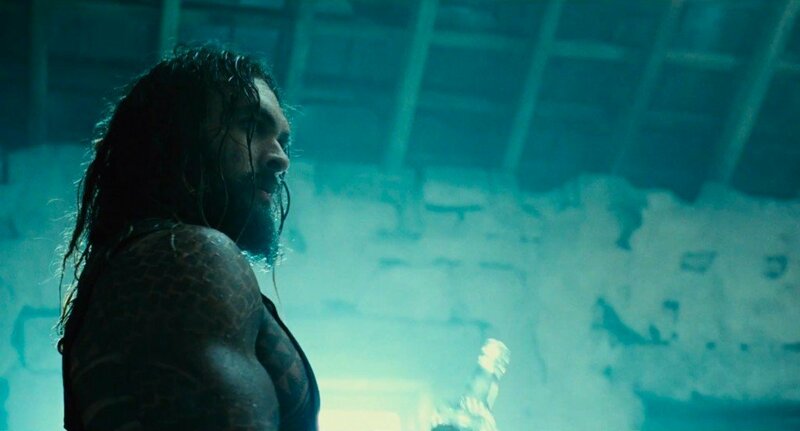 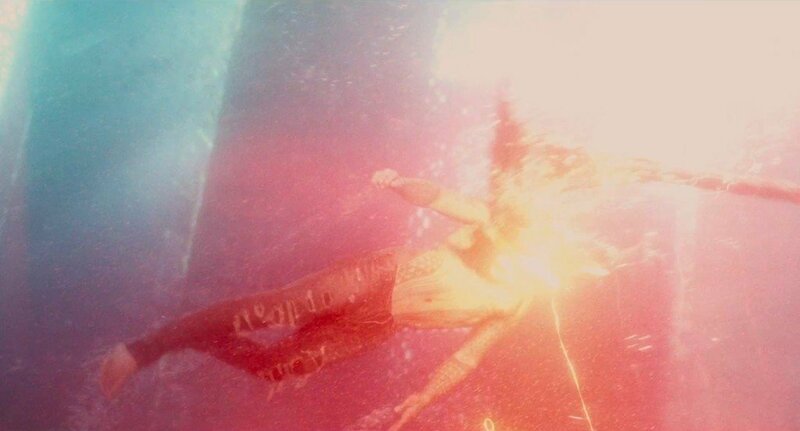 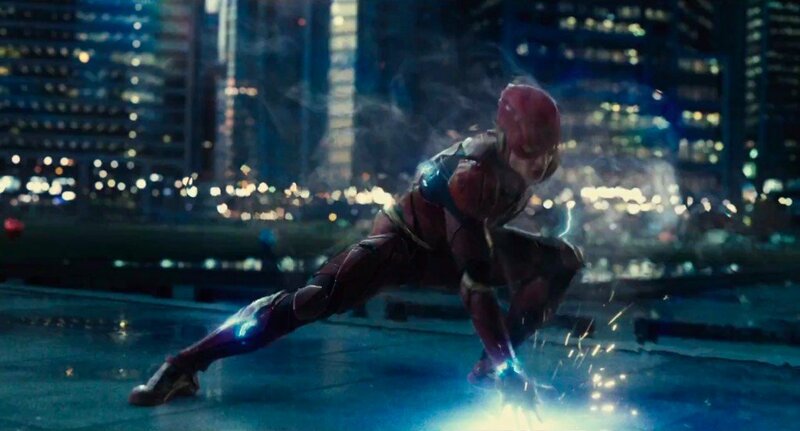 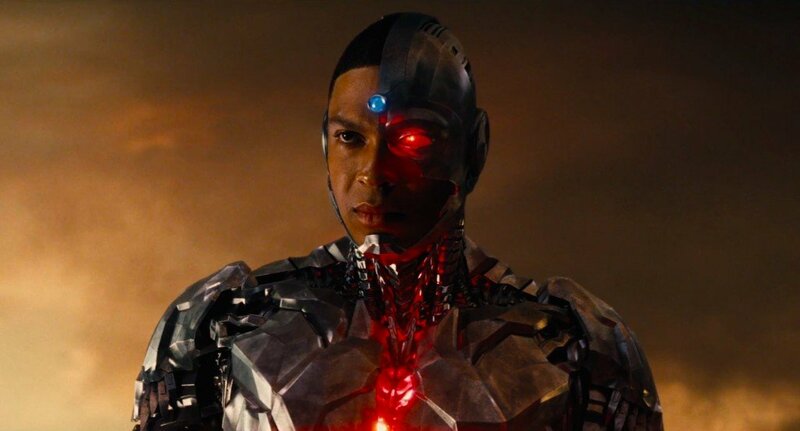 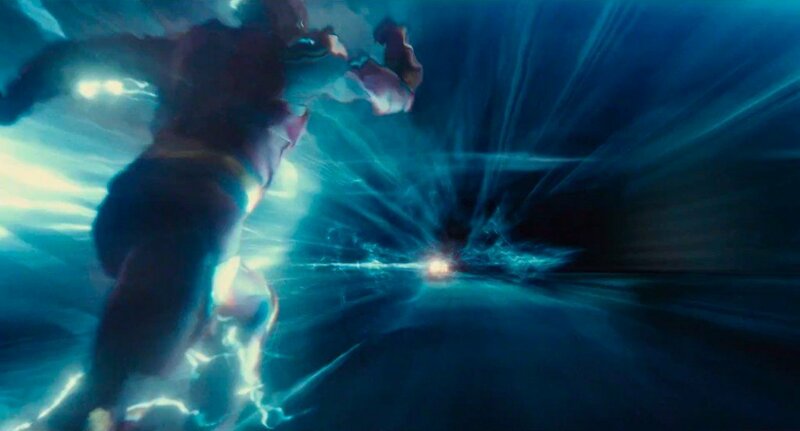 In terms of The Flash, Cyborg, and Aquaman, the story of JL will also act as a jumping-off point for each of their upcoming standalone pics. 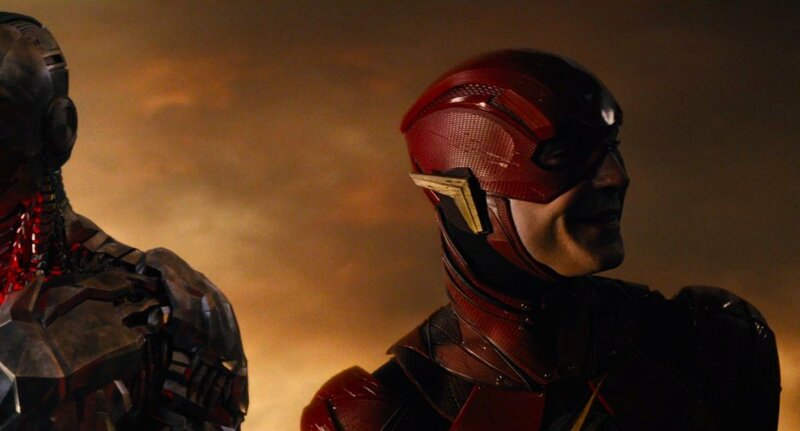 Ready to unite the DC elite? 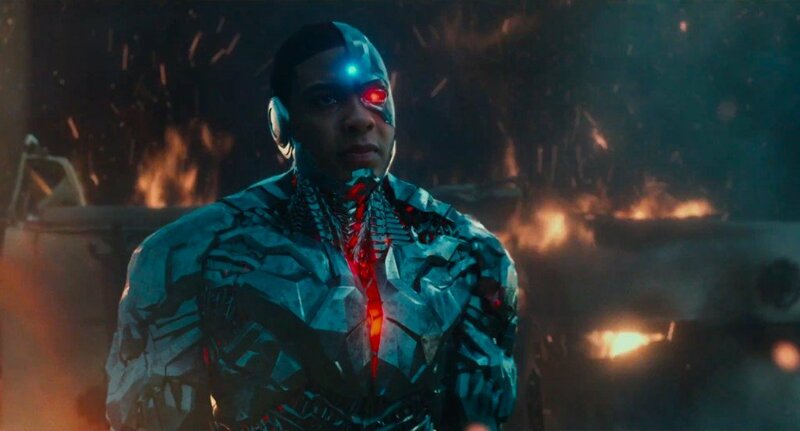 Justice League is booked in for November 17th, and it seems cinema chains are already beginning to stock up on tie-in merchandise in anticipation of Zack Snyder’s mega-budget ensemble movie. 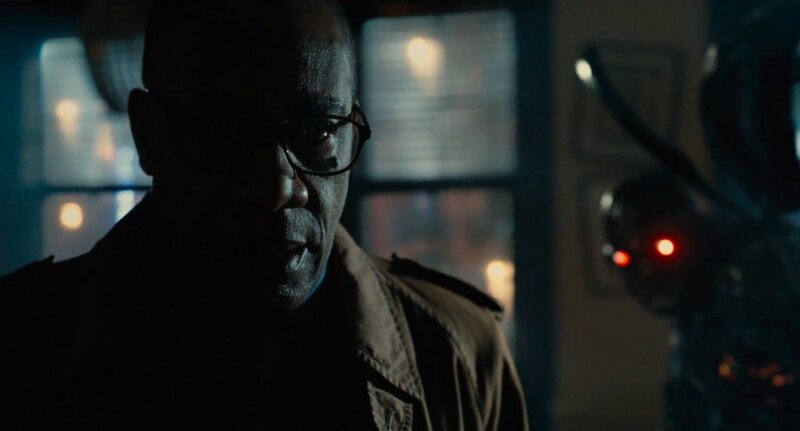 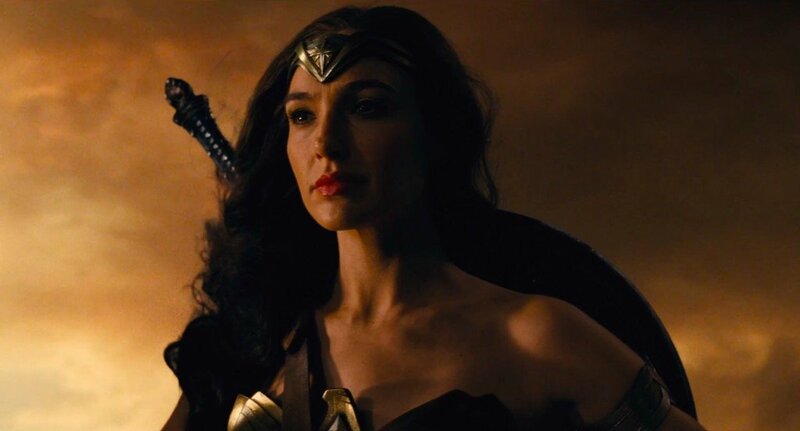 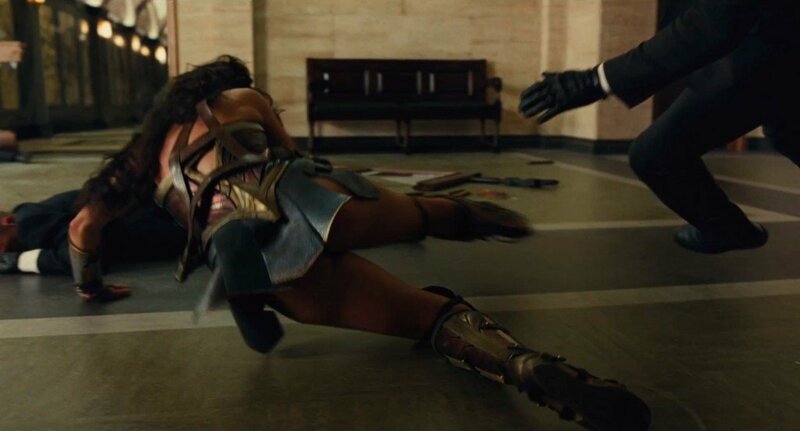 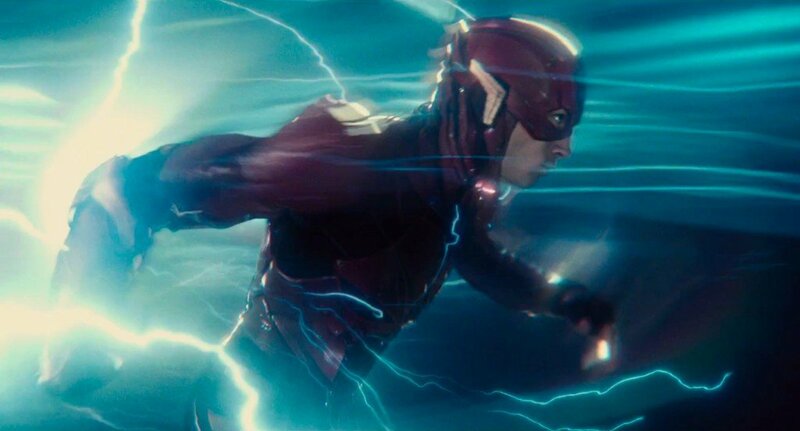 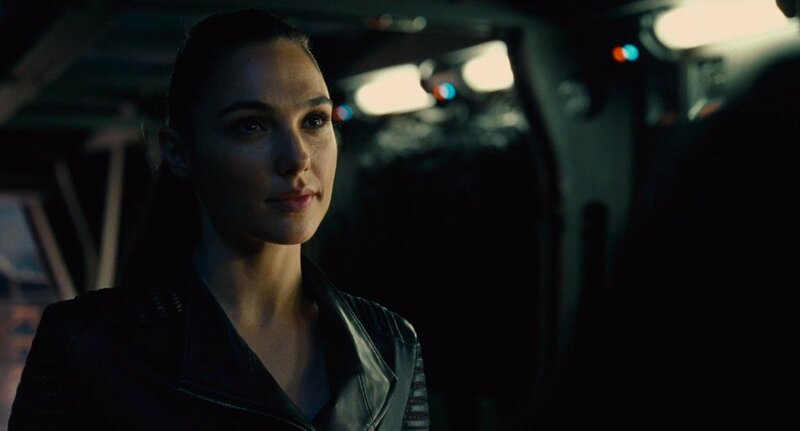 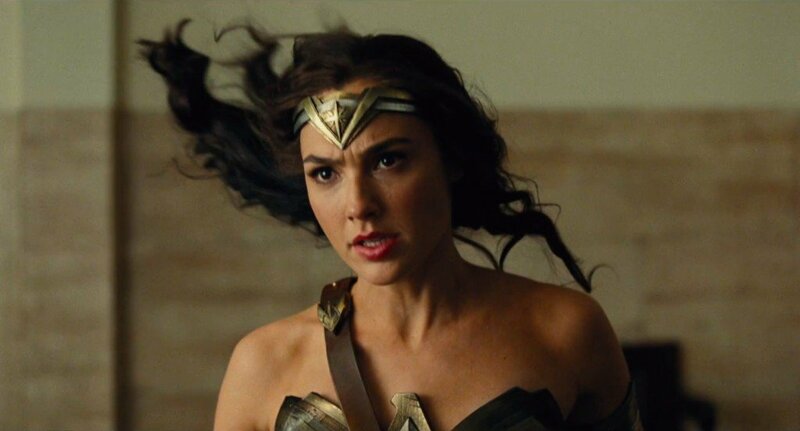 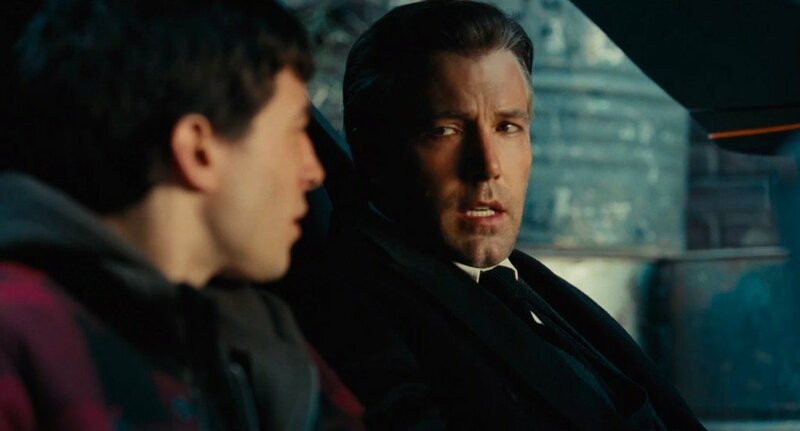 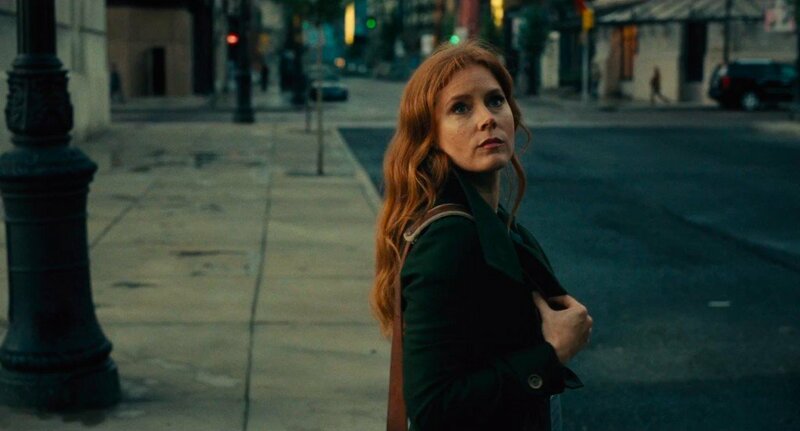 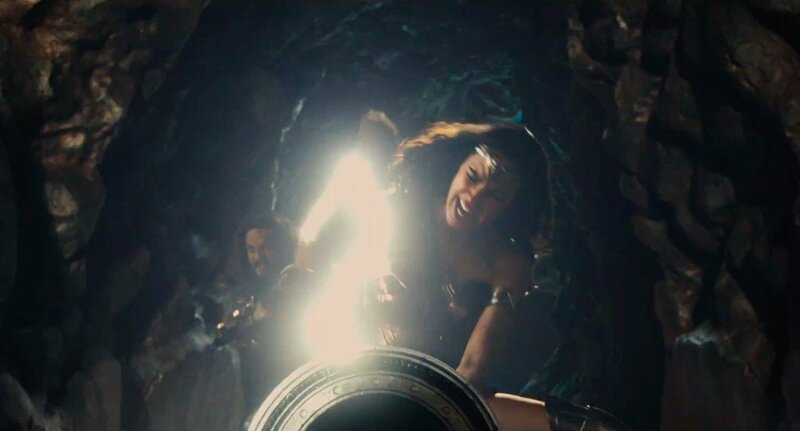 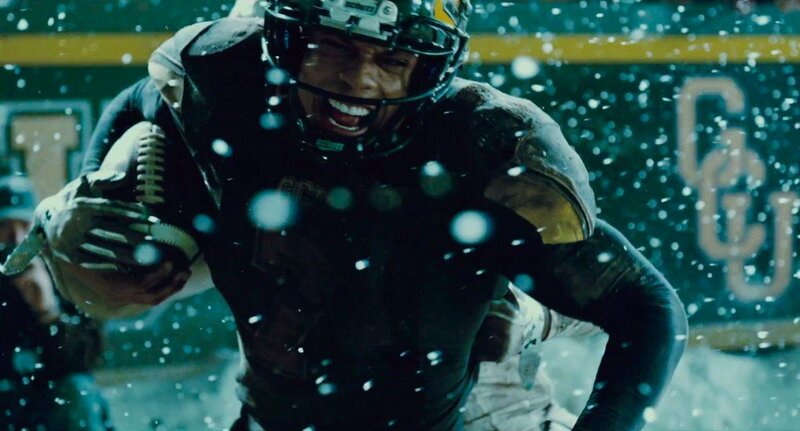 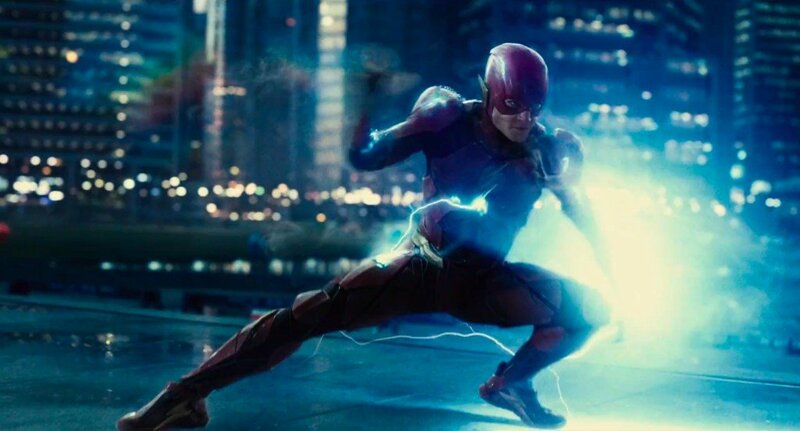 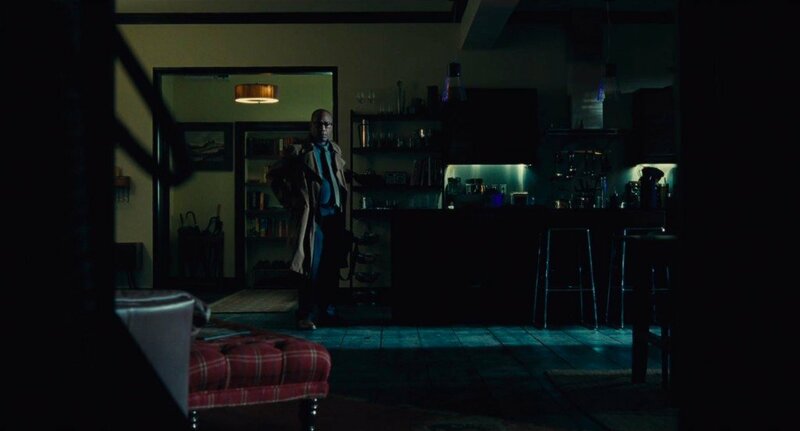 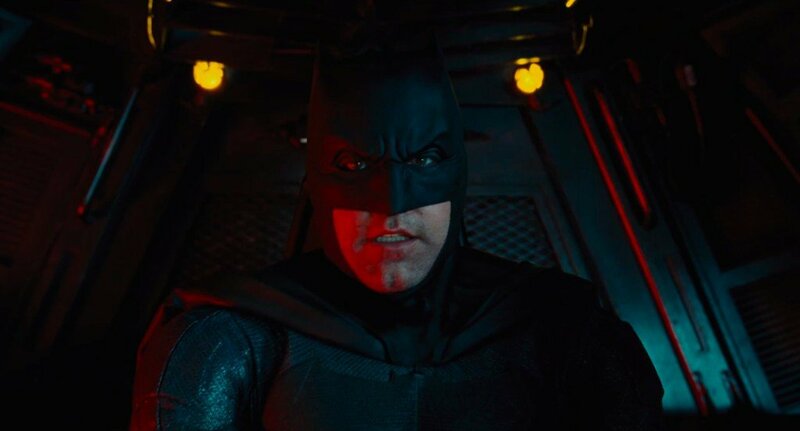 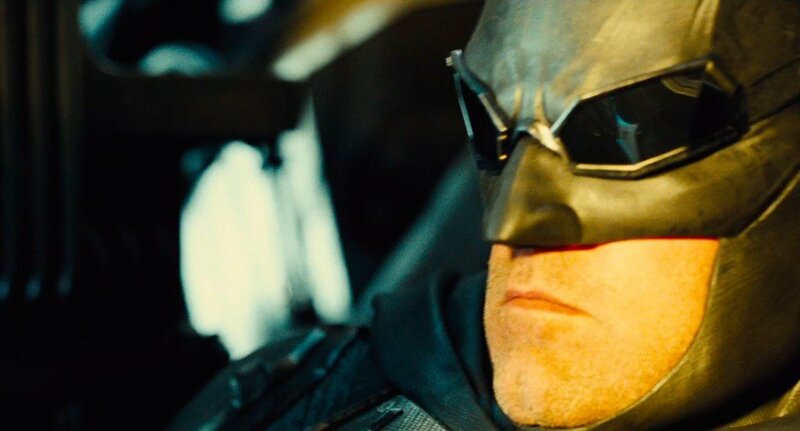 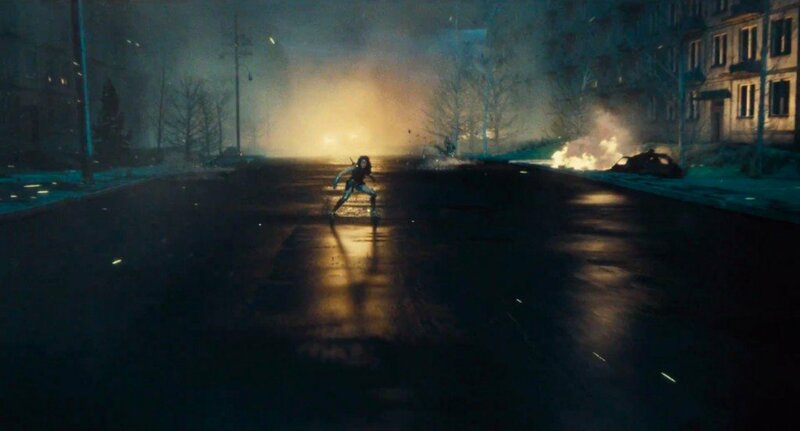 Granted, a heartbreaking family tragedy forced Snyder to hand over the reins to Joss Whedon (Avengers: Age of Ultron, Batgirl) just as JL was beginning to approach the finish line, though Warner Bros. is fully confident that Whedon is the right filmmaker to essentially dot the I’s and cross the T’s.